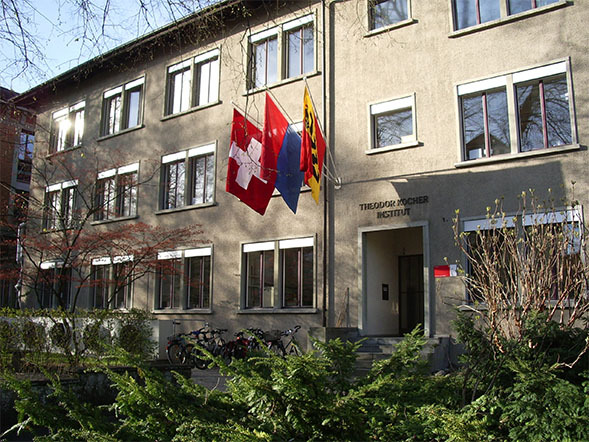 The Theodor Kocher Institute (TKI) is an institute of the Medical Faculty of the University of Bern. Research at the TKI addresses molecular mechanisms involved in inflammation. 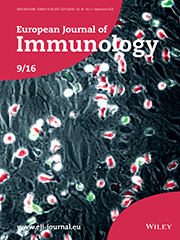 A special focus lies on immune cell migration to different organs during immune surveillance and inflammation employing cutting-edge 3D live cell imaging. The specific research focus of the individual TKI research groups are shown in the section Research. 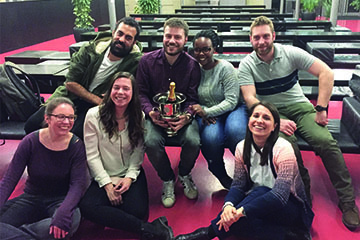 Teaching: The institute offers lectures and practical classes in immunology, vascular cell biology, transgenic mouse technologies, cell migration, inflammation and live cell imaging for bachelor, master and graduate students in the Medical, Science and Vetsuisse Faculties. Services: The TKI participates in the Microscopy Imaging Center and provides services in the production of genetically modified mouse models as well as in cryo-preservation and rederivation of mouse strains. 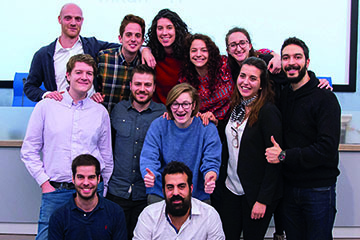 On January 18, 2019, the Final Network Meeting of BtRAIN took place in Milano. BtRAIN has educated a unique group of students in brain barriers research and has established a tight network amongst its members that will last beyond this program. Britta Engelhardt is the coordinator of the Marie Sklodowska Curie Training Network BtRAIN funded by the European Commission Horizon 2020 Programme. 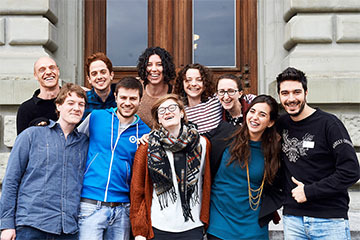 At the University of Bern this program is a tight collaboration between the TKI and the Interfaculty Bioinformatics Unit.